This Blocking Method Will Make Your Crochet Work Look Fabulous! 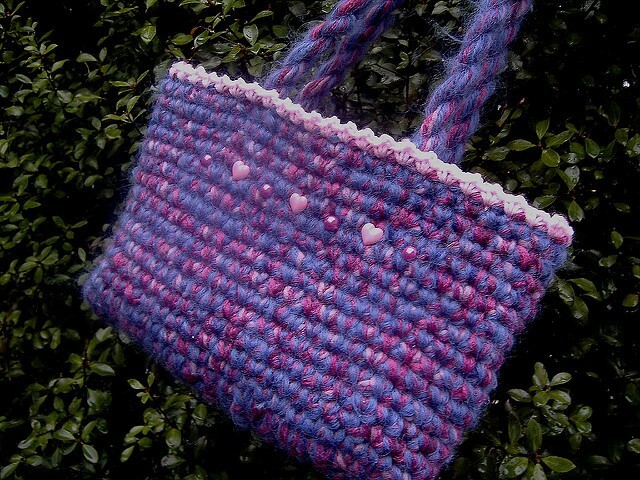 This lovely bag is fairly simple to make and leaves me lots of space for your creative genie. 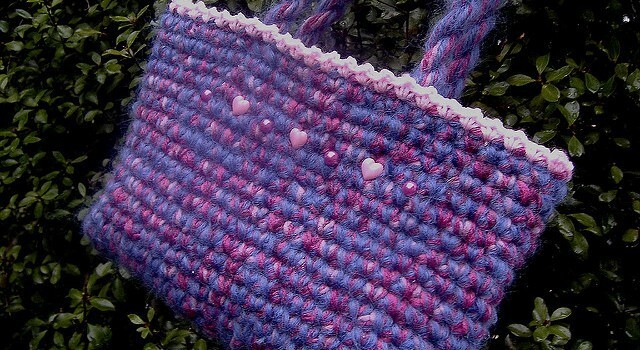 This crochet bag can be changed up in a million ways! Scraps have never been used in a more fashionable way. Try it, either single or double stranded and you’ll be amazed with the beauty of your own creation! Made in a really genius way, this Easy Peasy Crochet Bag by Sharon Maher comes with an extremely detailed photo tutorial, so the making of this bag would be easy for even beginners. Thanks to Sharon Maher for the article inspiration and featured image. I’m looking forward to felting!